Today, Validic’s next-generation data connectivity platform, Inform, was launched at the Connected Health Conference in Boston. Inform is healthcare’s first streaming platform providing access to personal health data, meaning customers have near real-time access to personal health data as it is reported. Inform’s streaming API offers quicker, more efficient consumption of personal health data, and its configurable rules mean a practitioner can be notified when a reading is not submitted within a given time frame. Beyond this, Inform signals a shift in the healthcare industry toward improved integration of existing technology innovations and personal health data. Inform offers the quickest connection to patient data in near real-time in an easy-to-use format that allows for scalability in the future, whether that be to new data types, new devices or new patients offering their data. Inform means you’re able to access personal health data in an updated, straightforward platform that allows for configuration catered toward a specific organization’s needs and enables you to better track and manage your population’s individual engagement, habits, and adherence. First, our new streaming API. This platform, the first of its kind, allows for continuous integration of near real-time health data. Previously, our data was offered exclusively via a RESTful API, meaning a customer would submit a call for data and the data delivered was based on the state of that data at the time of the REST call. With a streaming API, Validic customers connect to the stream and any values present are sent to the customer across the stream, without having to send a call for data. It opens the firehose of personal health data and helps you turn that into action and insights. Second, the configurable rules capabilities. This feature allows you to better track and manage engagement and program adherence with automated notifications. These notifications can be configured to best fit your audience and appropriately notify practitioners when a reading is not submitted within an allotted amount of time, giving you the ability to better track trends and gain insights into your populations. Inform also offers a new, enhanced data model. This model offers a practical structure that ensures ease of use with simplified data context, metrics, and reporting features. It also allows for scalability for new data and device types to be added routinely. Most importantly, Inform signals a significant pivot in the industry today toward more efficient, effective integration of existing technologies and personal health data into health systems. In recent years, technology has been evolving at an unprecedented pace, while healthcare lags behind. This is often due to the fact that the industry has not yet found an effective way to integrate new technologies into their system in a manner that is cost effective and doesn’t take extra time from a clinician’s day. With tools like Inform that provide near real-time personal health data directly to payers, providers, and wellness companies, the industry is well on its way to delivering seamless healthcare that provides all available and necessary information to providers, engages patients more directly with their health, and creates a smoother experience for all involved. 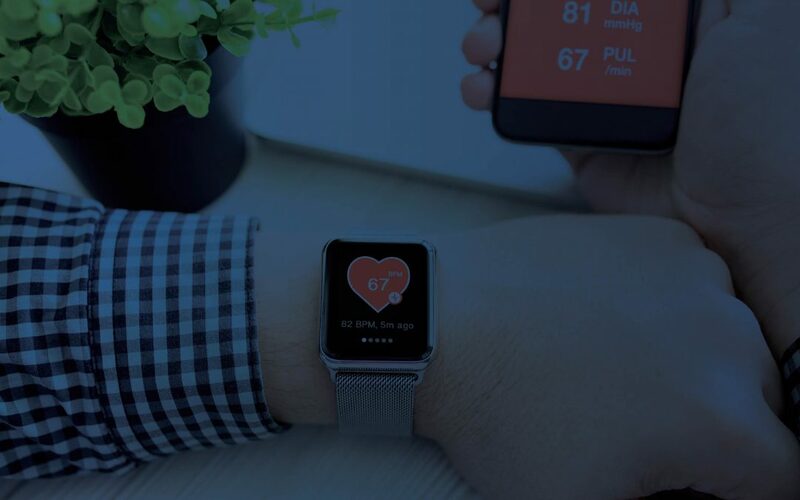 Successful integration of personal health data and enabling technology innovations presents many benefits for providers, including the ability to reduce operational and overhead costs, improve internal efficiencies and patient engagement strategies, and reduce readmissions and Emergency Department visits. To learn more about Inform and its state-of-the-art streaming API, read more here or contact us to start a conversation about how integrating personal health data can benefit your organization.